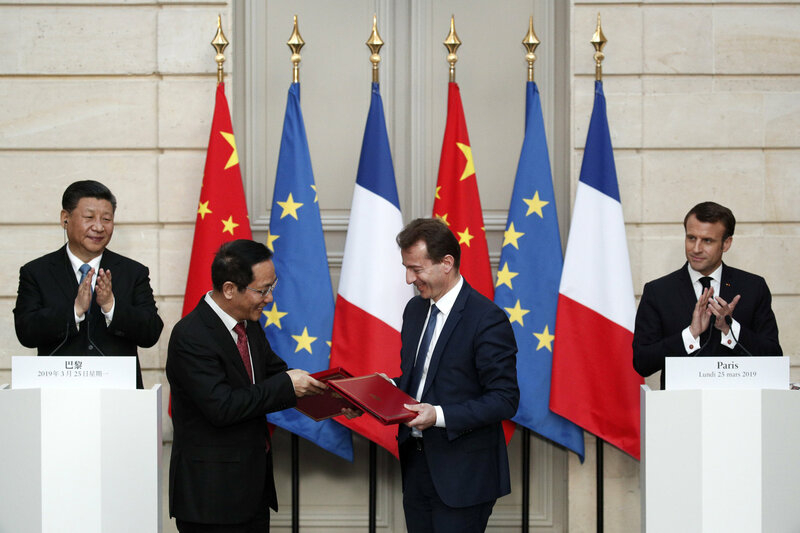 PARIS - Chinese President Xi Jinping received the full honors of a formal reception during a state visit to France on Monday that included attending the signing of a multibillion-dollar deal between European aircraft maker Airbus to China. The price was not specified. The sale is estimated to be worth €30 billion ($34 billion) at list prices, although buyers often secure discounts. 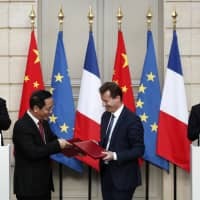 French energy company EDF and the China Energy Investment Corporation signed a deal worth €1 billion ($1.1 billion) to deliver two offshore wind farms in Chinese waters.